Have you experienced that weird feeling in your tummy that leaves you feeling hot, uncomfortable and sick? Nausea can be brought on by multiple factors, including those that are physical as well as psychological. Improper digestion, a stomach infection, excess use of alcohol, motion sickness, pregnancy, an overdose of caffeine, food poisoning and menstruation are the common causes of nausea. Nausea is often accompanied by anxiety, dizziness, dry heaves, stomach discomfort, worry, uneasiness, weakness, and wooziness. 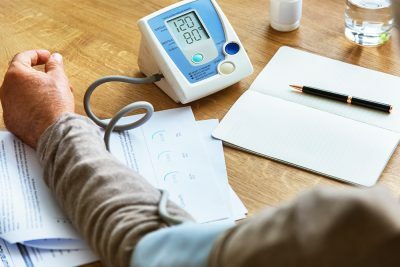 While in certain cases vomiting actually relieves the feeling of nausea as the body eliminates the harmful substances and blockages that led to the discomfort, certain extreme conditions send people searching for conventional medicines and over-the-counter treatments that are in many ways harmful for the body. It is always best to go natural. Here are some natural treatments that will help you get rid of nausea. The active phenol compounds like gingerols and shogaols found in ginger trigger the secretion of digestive juices in the system that help neutralize the acid in your stomach. Moreover, ginger-root contains volatile oils that not only soothe your irritated stomach lining but also aid digestion. 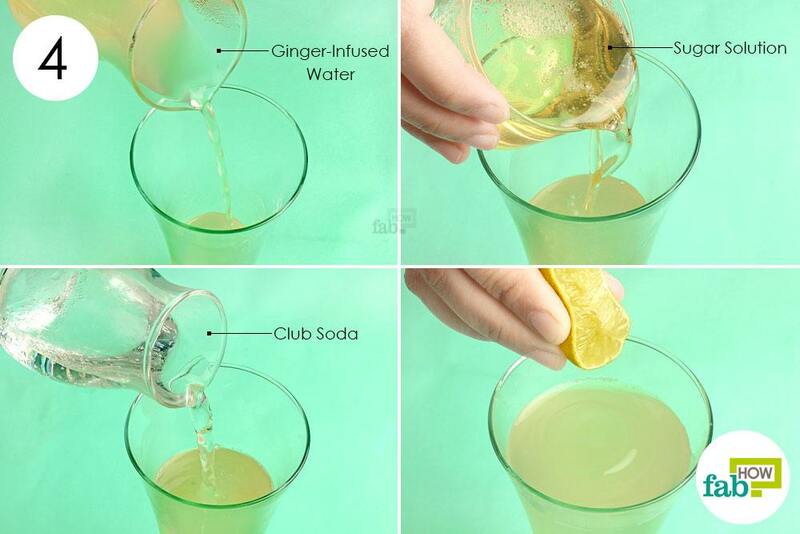 Club soda contains carbon dioxide gas that encourages burping, thus relieving painful sensations in the stomach. Moreover, club soda contains baking soda that helps neutralize excess acid in the stomach. Lemon contains neutralizing acids that help create bicarbonates in your stomach, thus treating nausea. 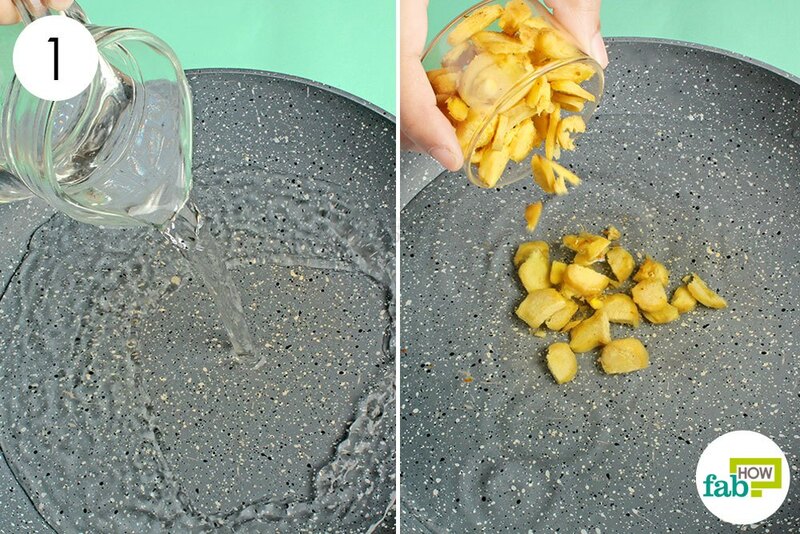 Wash and dice some ginger into chunks. Add ¼ cup of diced ginger to the water and turn on the heat. Strain the ginger-infused water and set it aside. 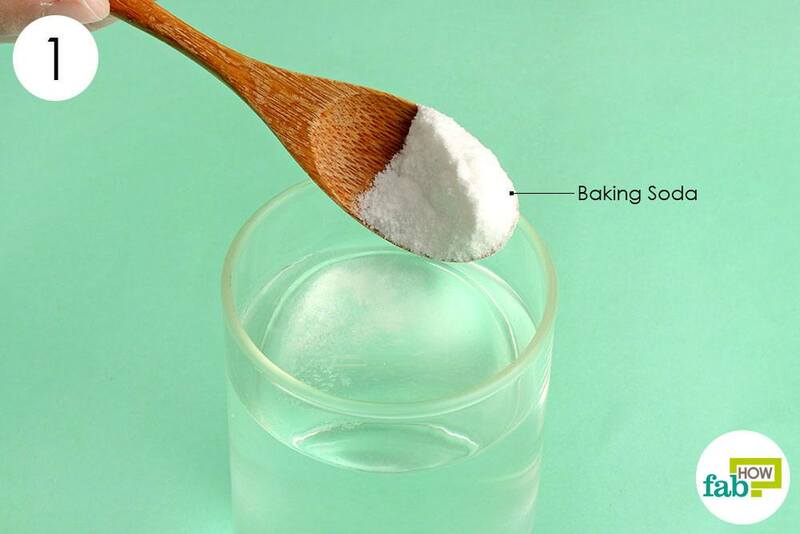 Add ¼ cup of sugar to the water. 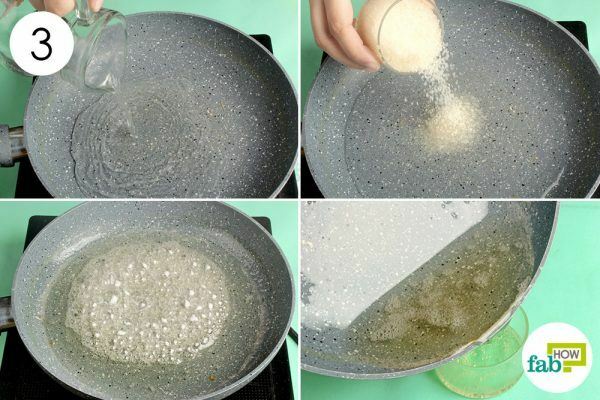 Simmer for 2 to 3 minutes, then set it aside. Grab a glass and pour the ginger-infused water into it. Blend in the prepared sugar solution. Add ¼ cup of club soda. 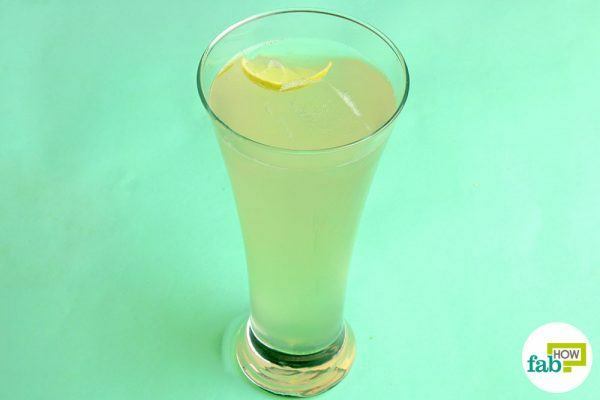 Squeeze the juice of ½ lemon into the drink. 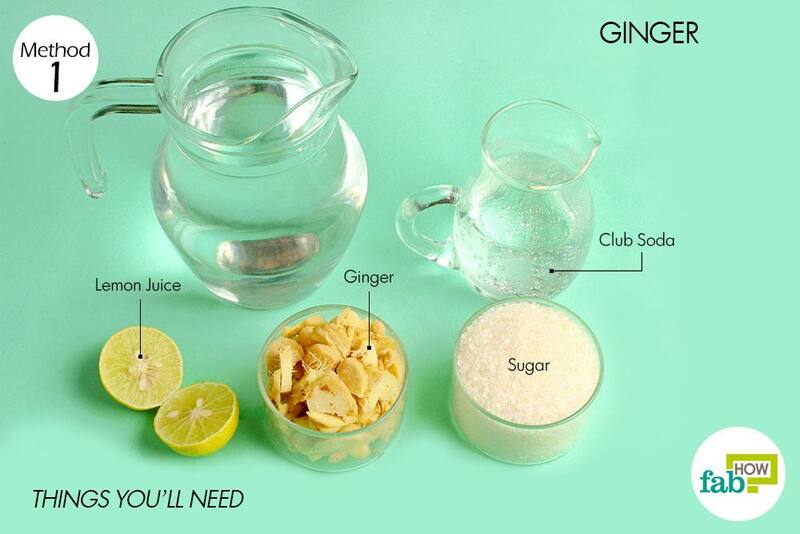 Drink up to 3 glasses of the homemade ginger ale a day, but not more than that. You can put it in the refrigerator and sip it chilled whenever you feel nauseous to get instant relief. 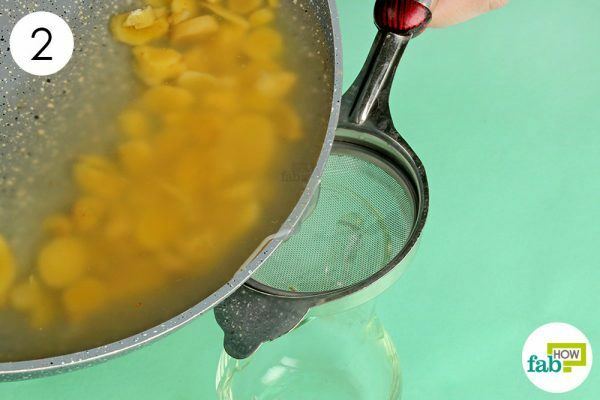 Mix well and drink the concoction once every day to get rid of nausea within minutes. 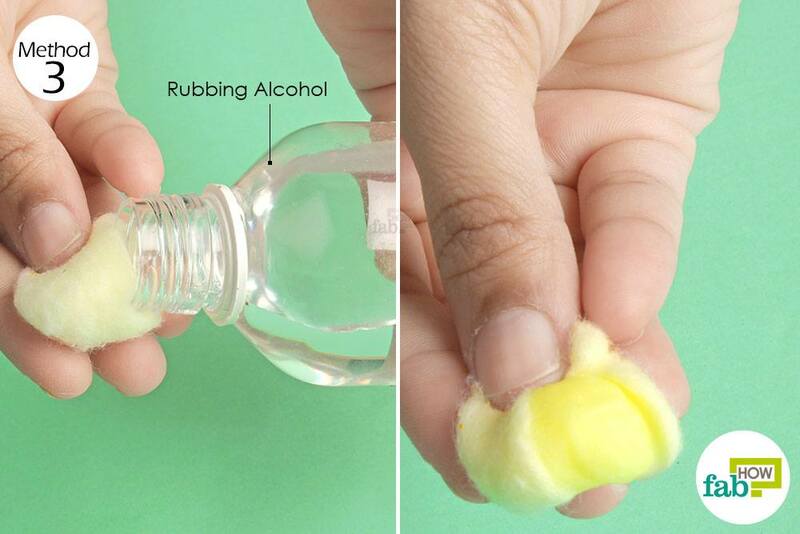 Saturate a cotton ball with rubbing alcohol. Place the soaked cotton ball under your nose or inhale deeply every 2 minutes for 4 minutes. 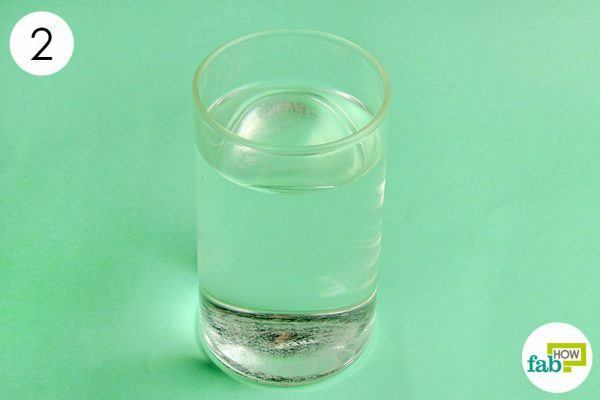 This remedy will ease your nausea within 10 minutes. Applying pressure on certain points on your body stimulates neurotransmitters like serotonin and endorphins to transmit signals in your brain. These chemicals block other chemicals that cause you to feel sick and help to release hormones that reduce feelings of pain, anxiety, and nausea. To get rid of nausea, gently apply pressure on the p6 point on your hand. 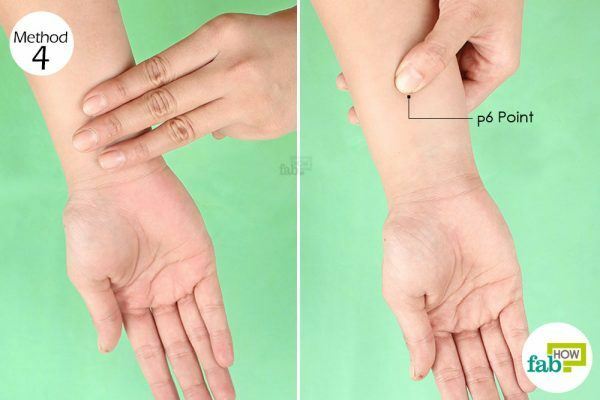 The p6 point (also known as the inner gate) is located at the base of your palm, 2 to 3 finger-widths down from the top crease in your wrist, between the two tendons. To locate the point, place three fingers just below your wrist. The point just below your index finger is the p6 point of acupressure. Gently press on the p6 point with your thumb. Hold for 2 to 3 minutes, breathe deeply and then repeat the same on the opposite wrist. Apple cider vinegar (ACV) is another effective treatment for treating nausea. 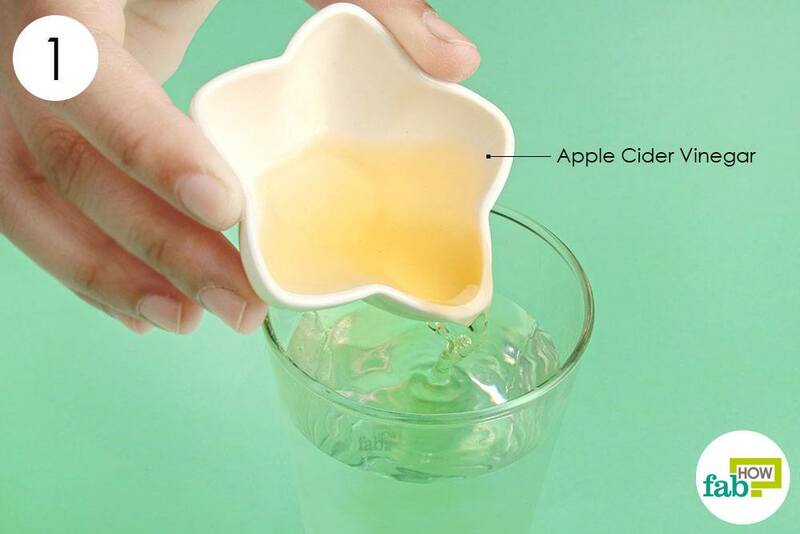 Apple cider vinegar has an alkalizing effect on your system that helps soothe the stomach lining and balance the acids in your stomach, thus relieving the feeling of being sick. 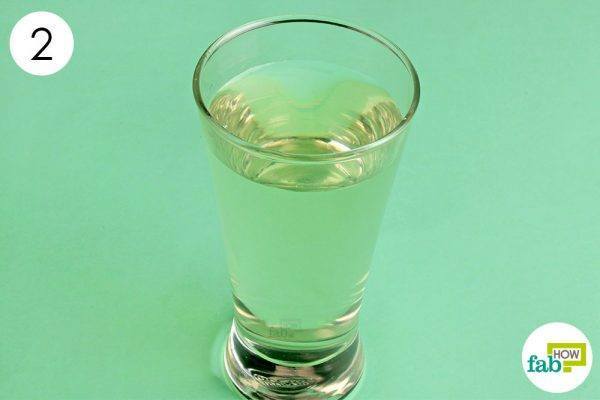 Drink the concoction once daily to instantly get rid of nausea. Try to get some fresh air. Open up a window or take a walk outside. Apply a cool compress to your forehead or the back of your neck. Do not lie down immediately after eating a meal. Sit up for about 30 minutes post meal to relieve any pressure on the stomach. Go light on your stomach. Eat smaller meals and try eating sprouted grains for breakfast to settle the stomach. Avoid excess consumption of carbonated beverages that produce gas. Stretch and take deep breaths to reduce stress and anxiety. Try alternative therapies like acupuncture and meditation. Antunes C. Gastroesophageal Reflux Disease. StatPearls [Internet]. https://www.ncbi.nlm.nih.gov/books/NBK441938/. Published October 27, 2018. Beadle KL, Helbling AR, Love SL, April MD, Hunter CJ. Isopropyl Alcohol Nasal Inhalation for Nausea in the Emergency Department: A Randomized Controlled Trial. Annals of emergency medicine. https://www.ncbi.nlm.nih.gov/pubmed/26679977. Published July 2016. Eghbali M, Yekaninejad MS, Varaei S, Jalalinia SF, Samimi MA, Sa'atchi K. The effect of auricular acupressure on nausea and vomiting caused by chemotherapy among breast cancer patients. Complementary therapies in clinical practice. https://www.ncbi.nlm.nih.gov/pubmed/27502820. Published August 2016. Festin M. Nausea and Vomiting in Early Pregnancy. American Family Physician. https://www.aafp.org/afp/2015/0915/p516.html. Published September 15, 2015. Singh P, Yoon SS, Kuo B. Nausea: a review of pathophysiology and therapeutics. Therapeutic advances in gastroenterology. https://www.ncbi.nlm.nih.gov/pmc/articles/PMC4699282/. Published January 2016.